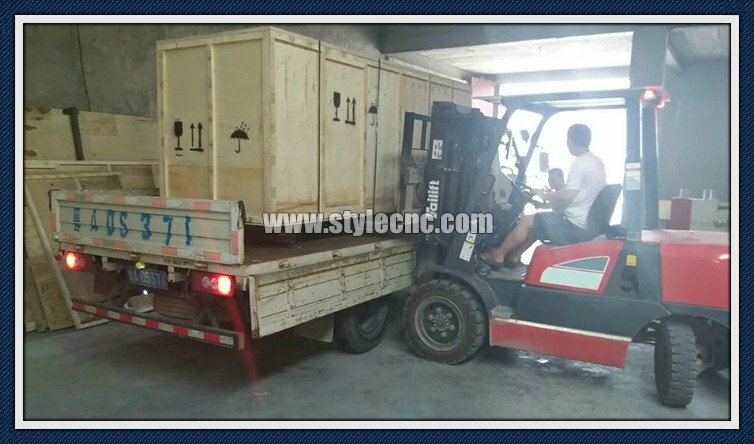 Big size Stone CNC router STS2030 with two separate spindles finished and delivery to Kuwait, customer main use it to do tombstone, two spindles can improve the working efficiently well. 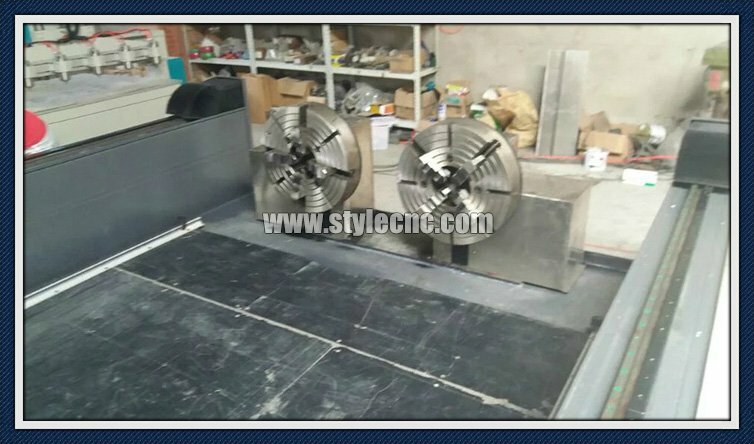 Natural marble, granite, bluestone, sandstone, artificial stone, tombstone, milestone, ceramic tile, jade, crystal, ceramics, glass, plastic, wood, bamboo, cambered surface, sphere, stainless steel, iron, copper, aluminum, titanium alloy, can doing 3D embossment, and line engraving, bevelling, drilling 2D engraving. 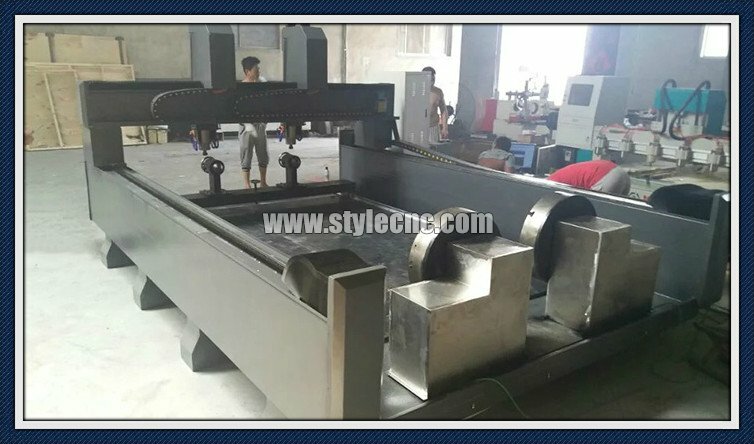 Advertising Industry: Billboard, signage, badges, logo, company plate, signs, emblem, badge, display panels, fair signs, building numbers, signs of decoration, literal hole cutting etc. 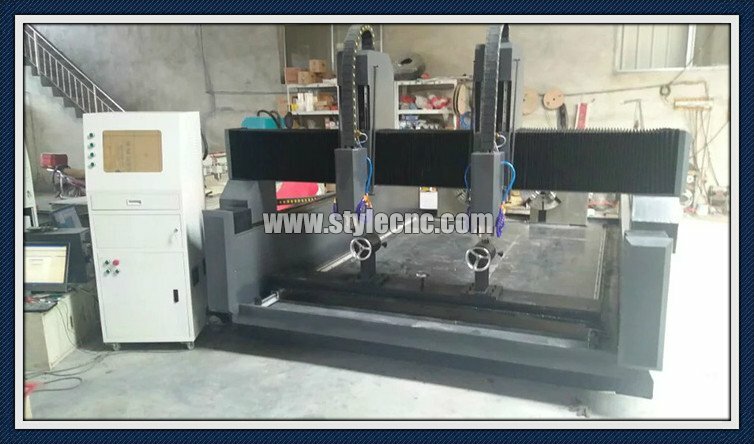 ; 3D character cutting, acrylic cutting, LED/neon channel, lightbox. 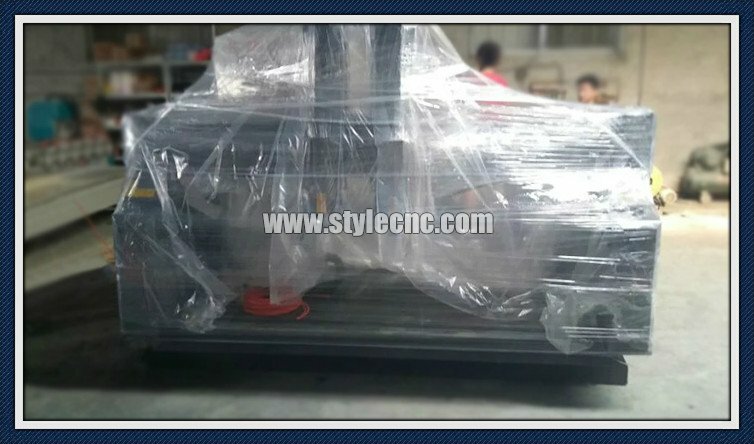 License: The text of "Big size Stone CNC router 2030 is ready for delivery to Kuwait" by STYLECNC is licensed under a Creative Commons Attribution 4.0 International License.